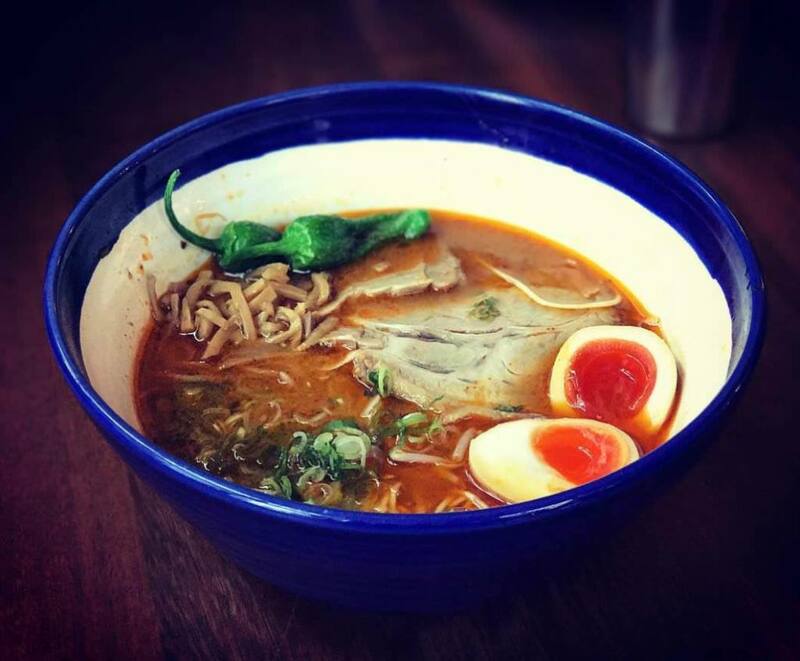 Head to the latest Bone Daddies St Christopher’s Place, a ramen bar serving Japanese food against the soundtrack of rock ’n’ roll. 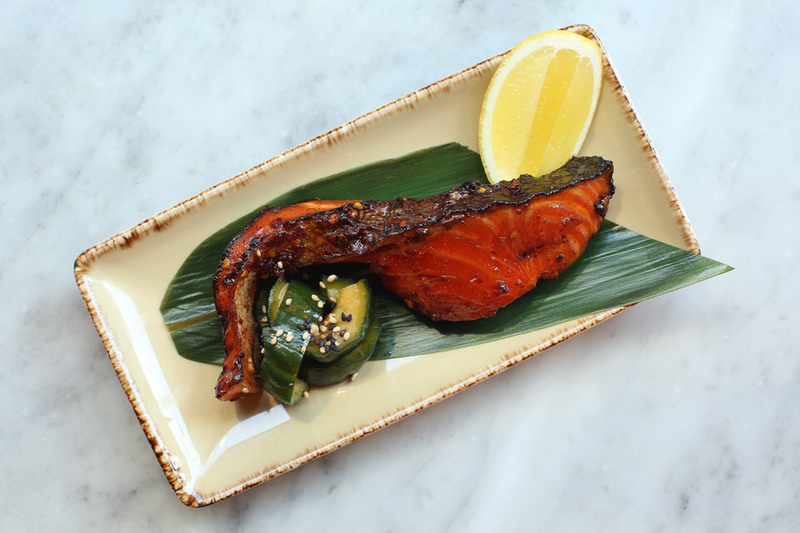 There’s also a new Kushiyaki section offering skewers of ingredients. 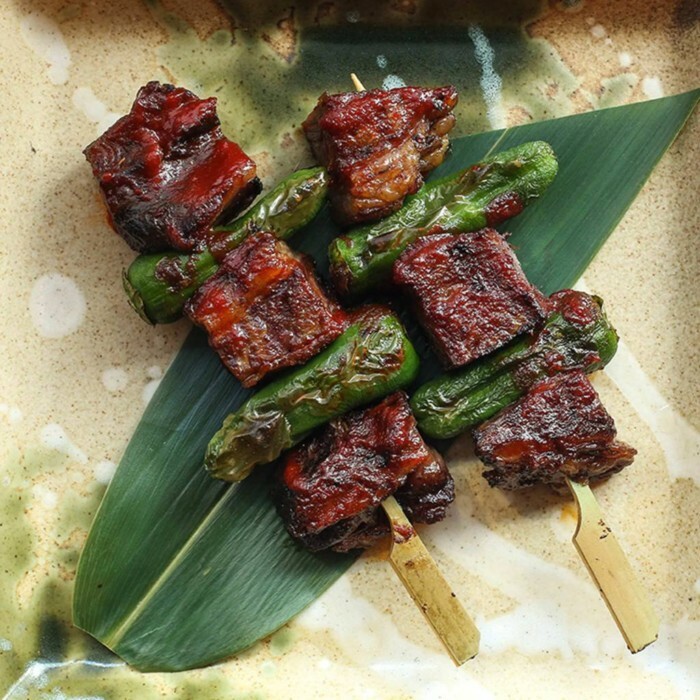 For vegetarians, shiitake mushrooms are marinated in kimchee butter and sweet chilli ponzu, before being slow-cooked over a robata grill until succulent but tender.